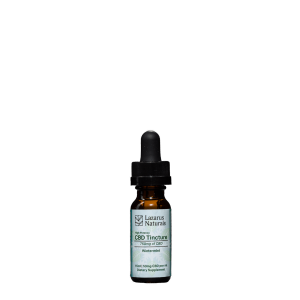 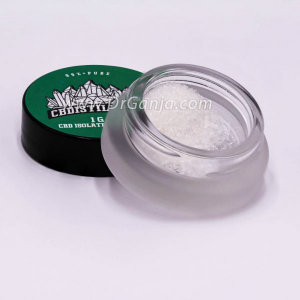 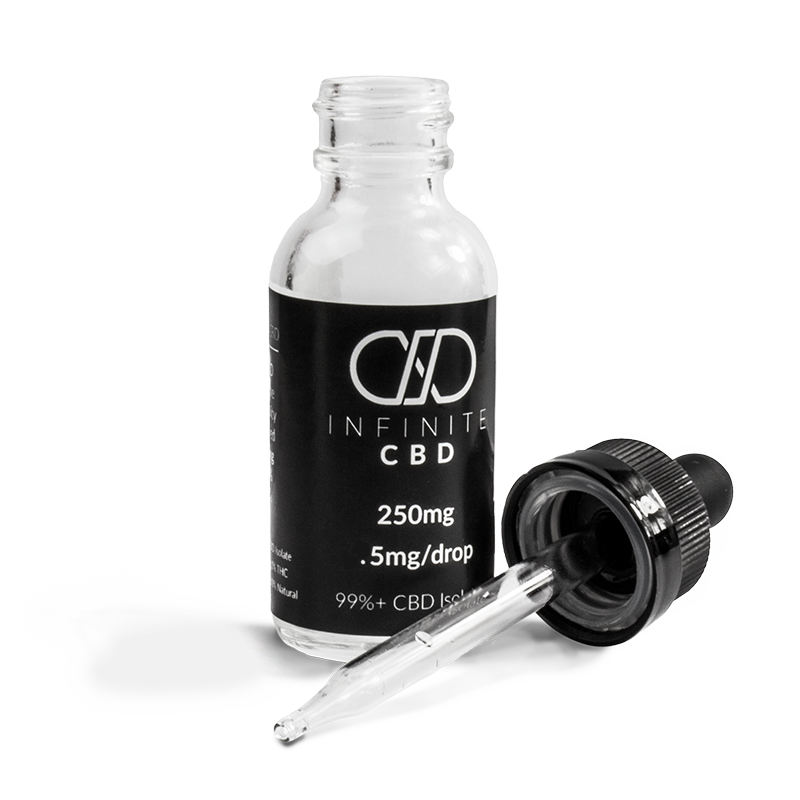 Infinite CBD Isolate Droppers is a great option for first time CBD users! 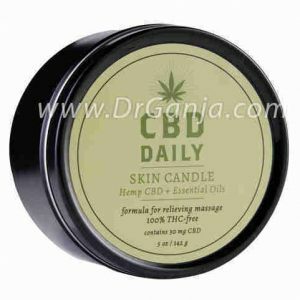 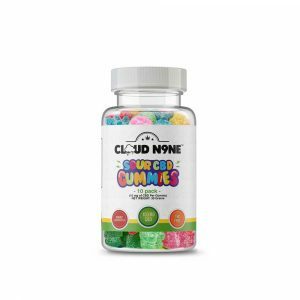 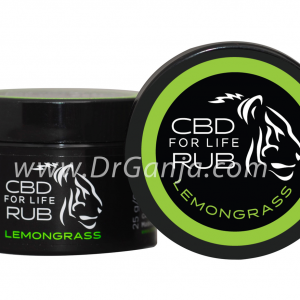 Made with 99% pure hemp-derived CBD isolate and coconut oil, these are a Dr. Ganja favorite. 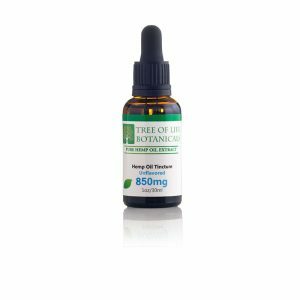 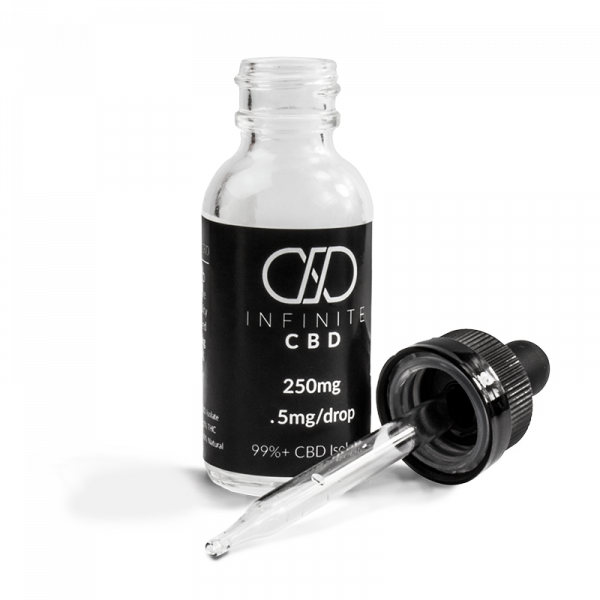 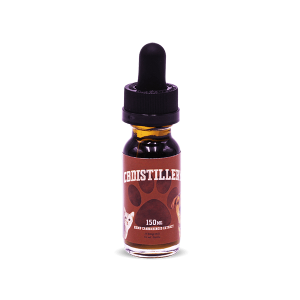 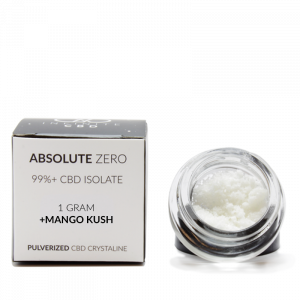 Whether you’re looking to try CBD for the first time or looking at trying a new brand; Infinite CBD 250 mg CBD Isolate Oil makes for an excellent, CBD-filled option. 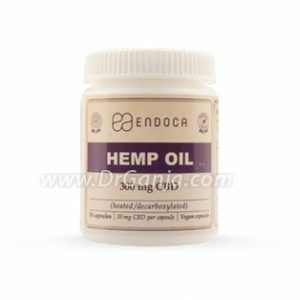 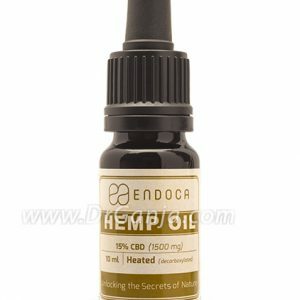 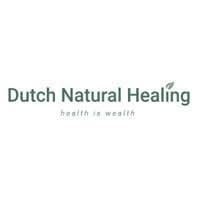 Each drop contains .5 mg of CBD. 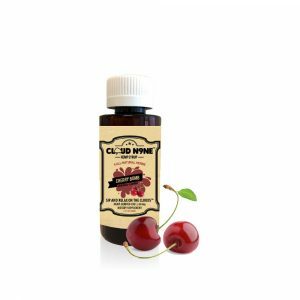 You can use this product orally, place a few drops or as needed under your tongue. 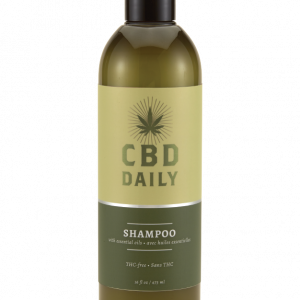 Or, mix in with your beverage of choice, such as water, iced coffee or tea.